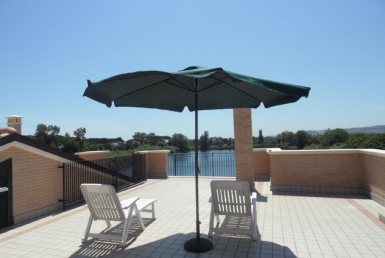 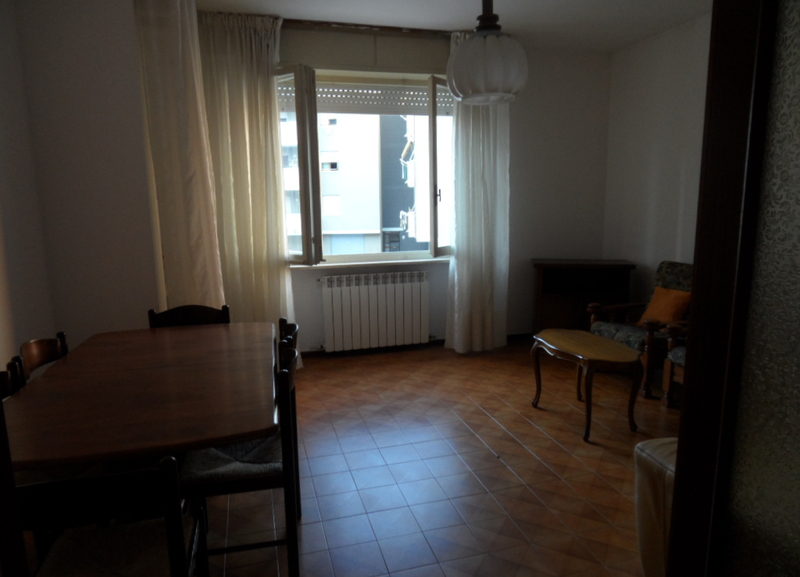 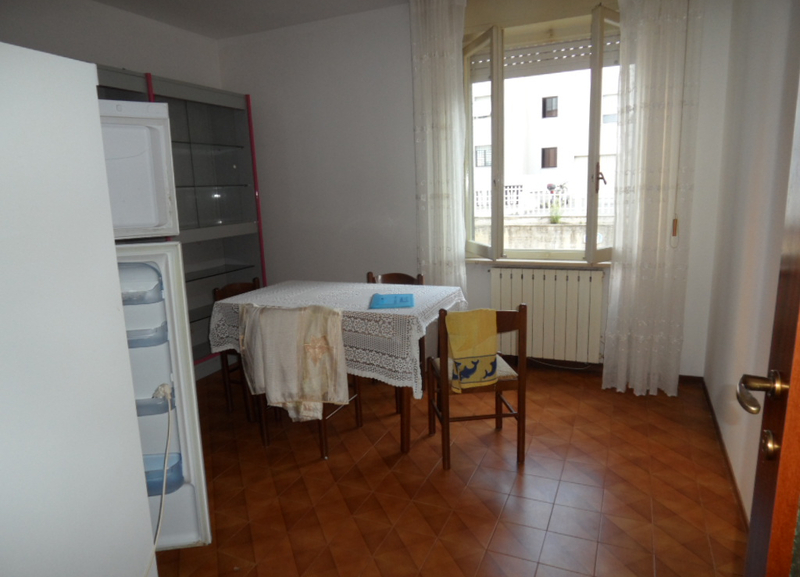 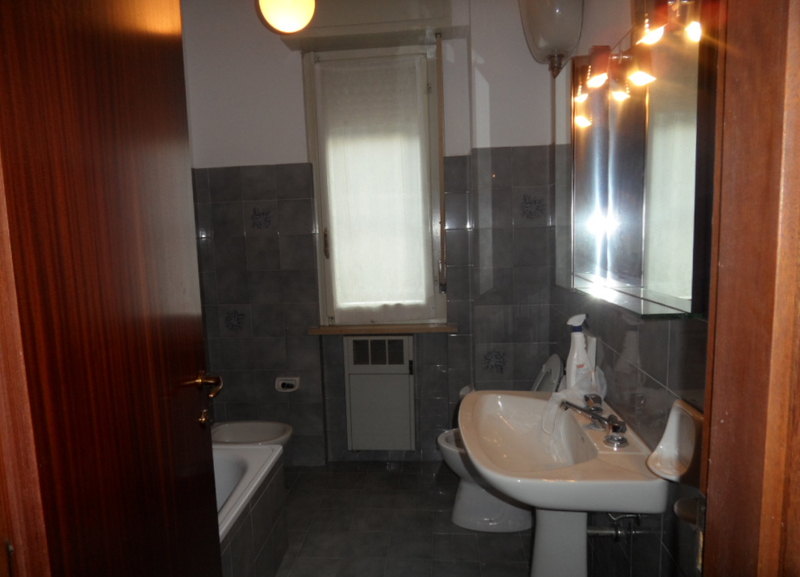 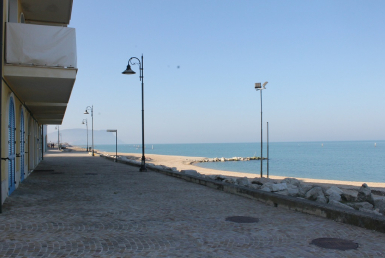 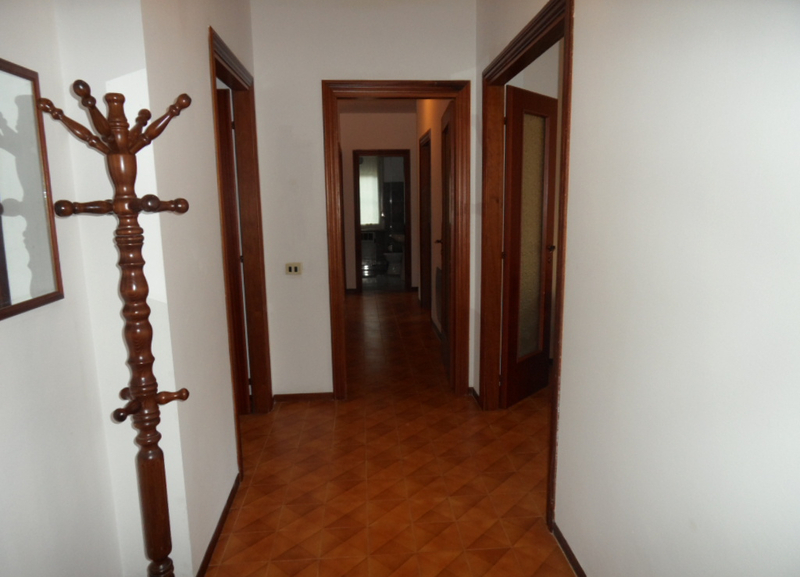 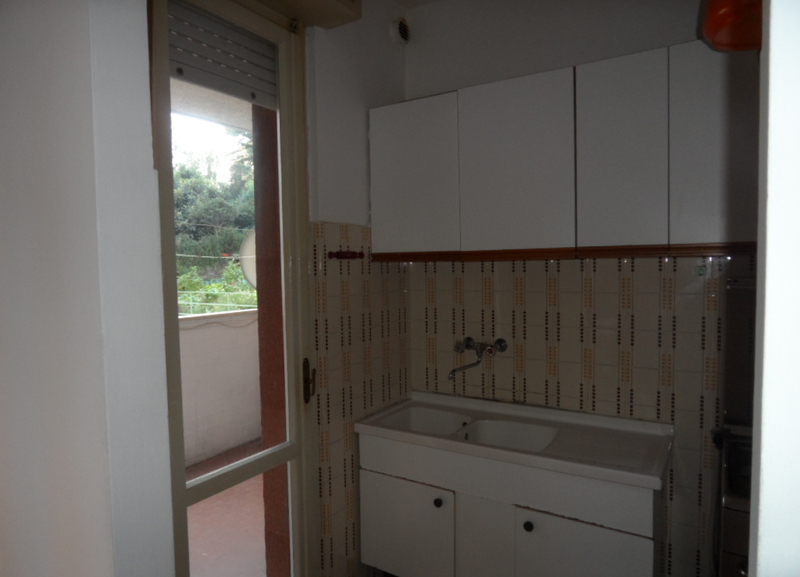 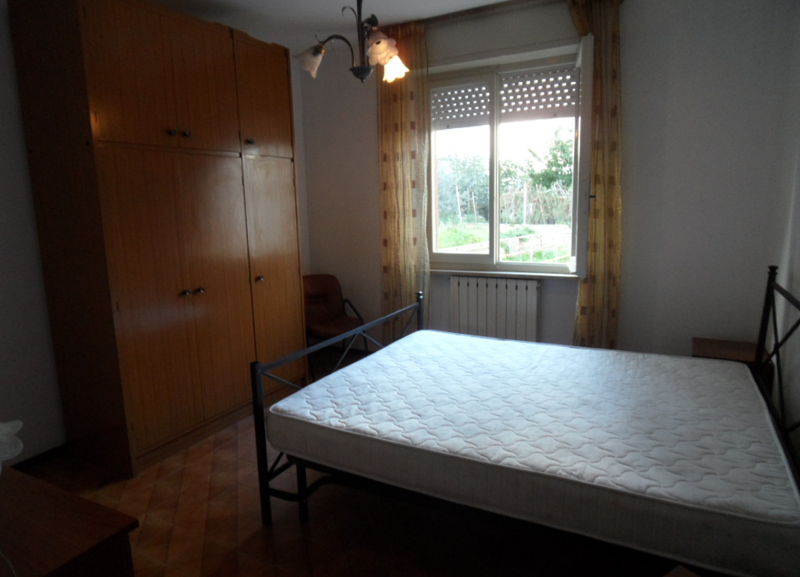 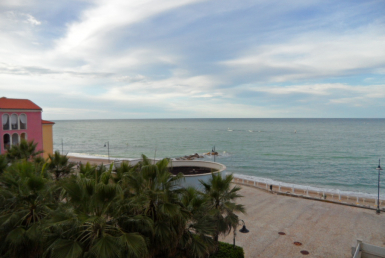 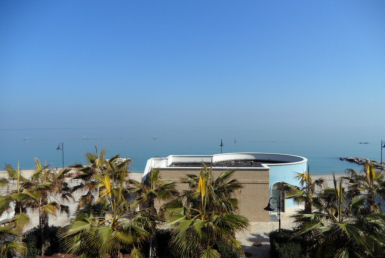 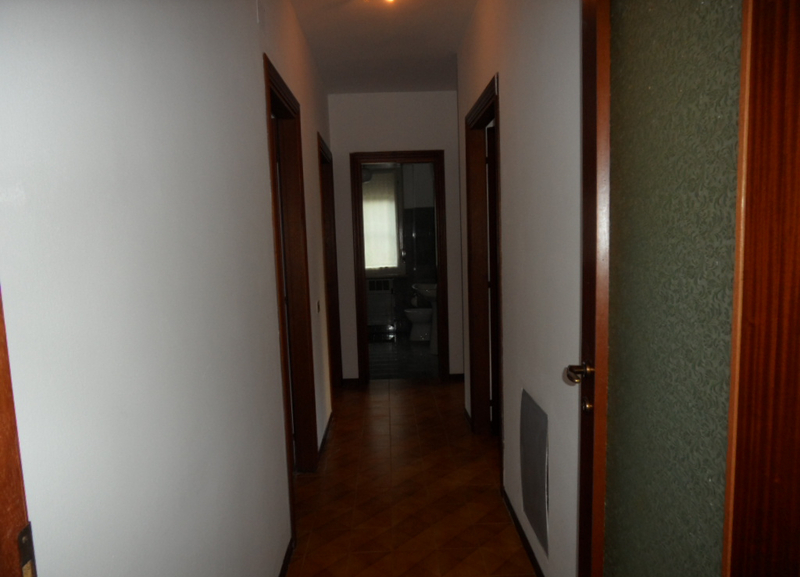 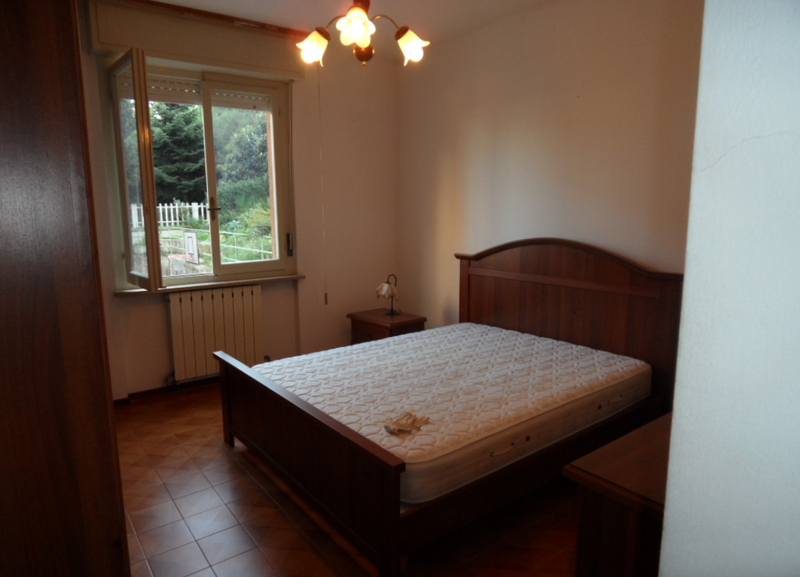 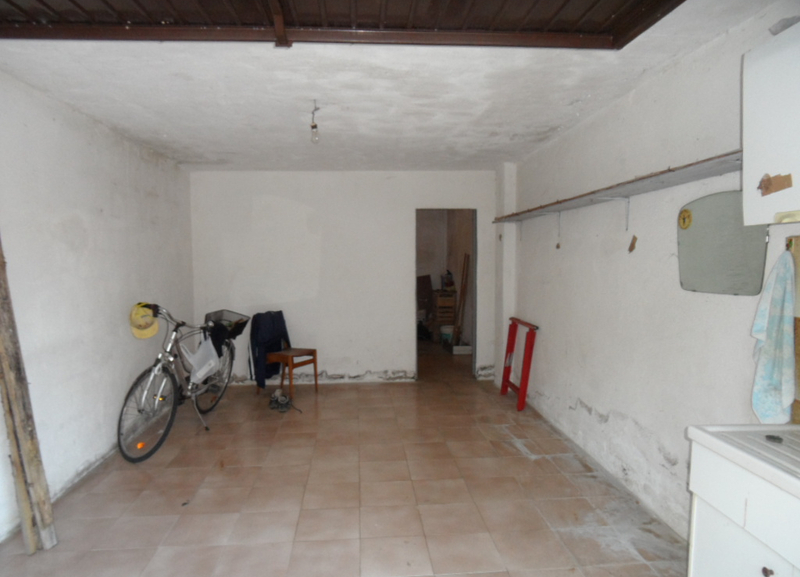 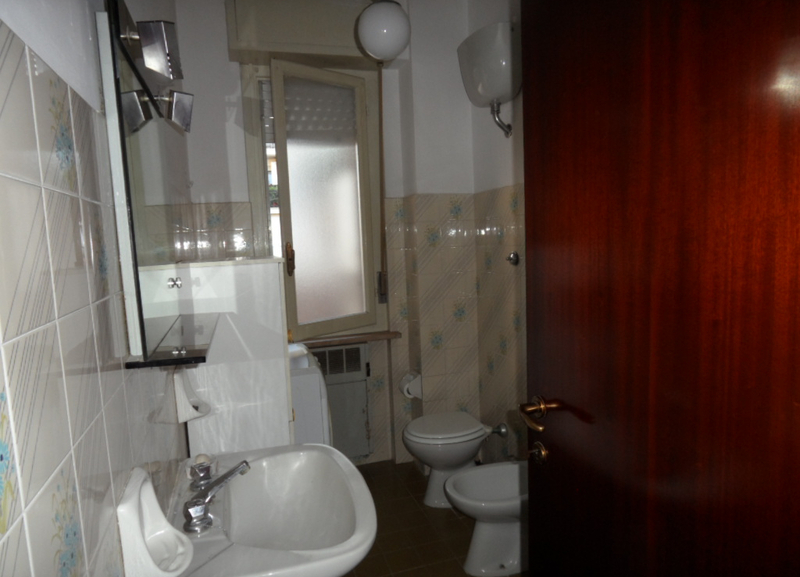 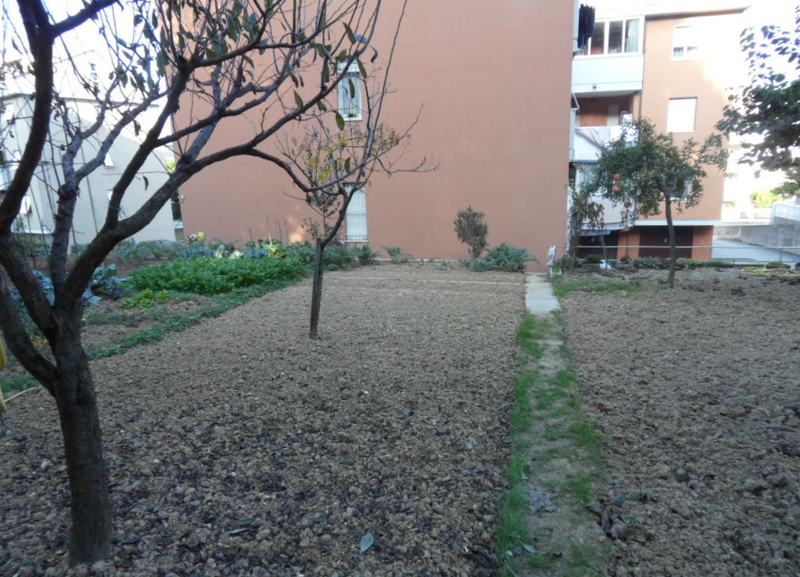 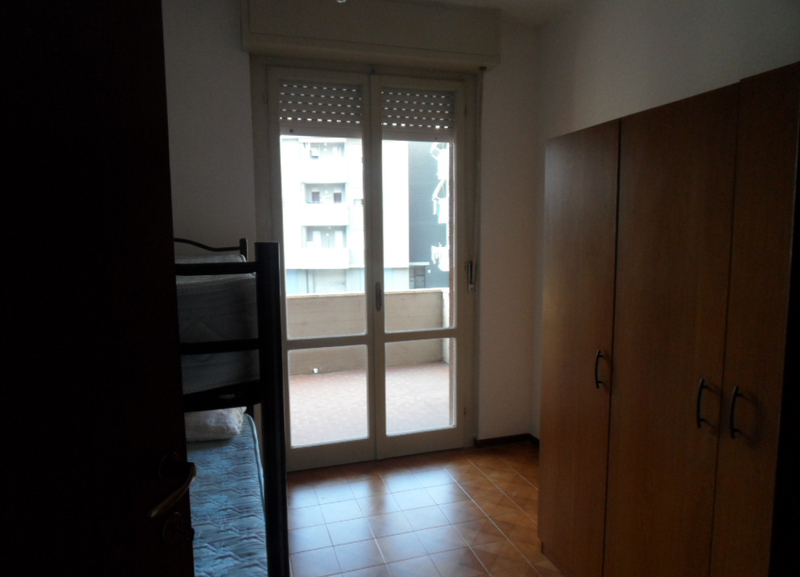 Very spacious apartment for sale in Montarice area, Porto Recanati. 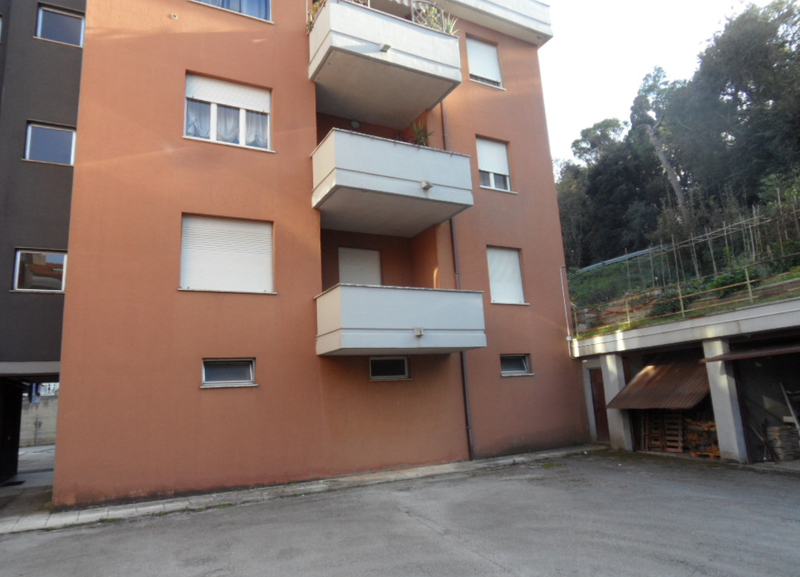 The solution developed on 125 sqm plus 10sqm of balconies and features entrance hall, lounge, dining room, kitchen, three bedrooms and two bathrooms. 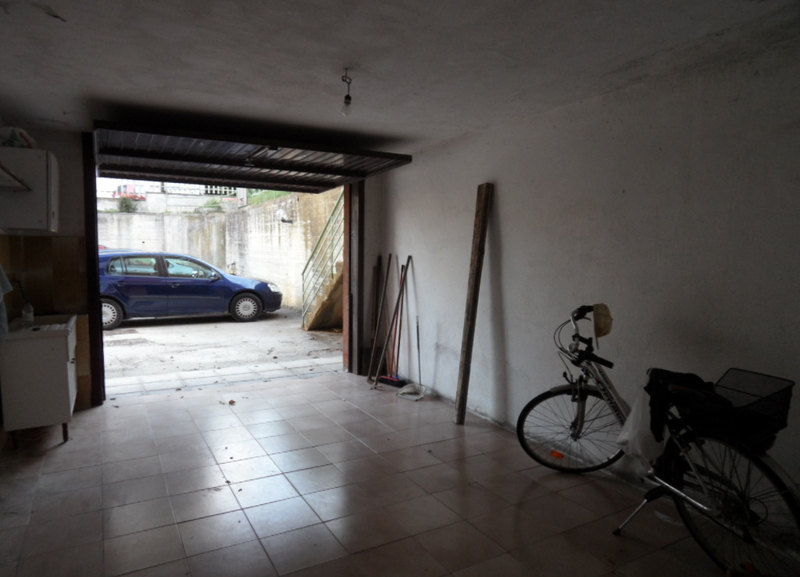 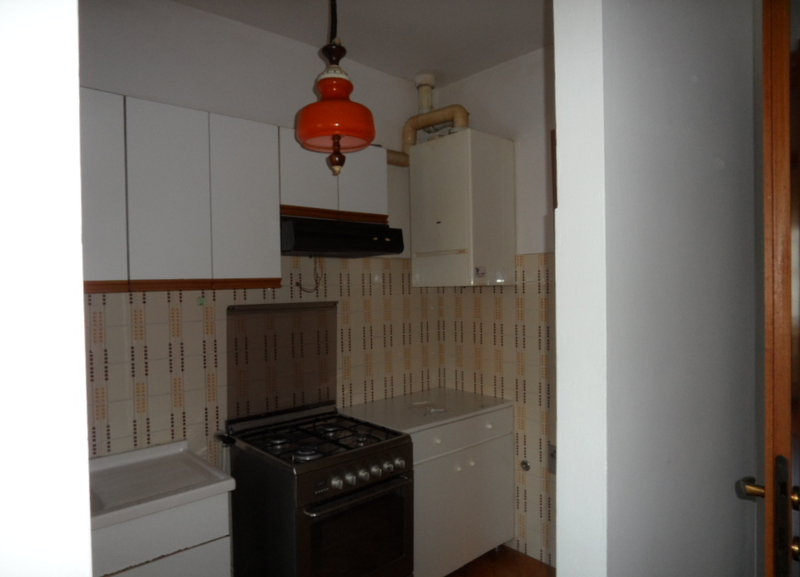 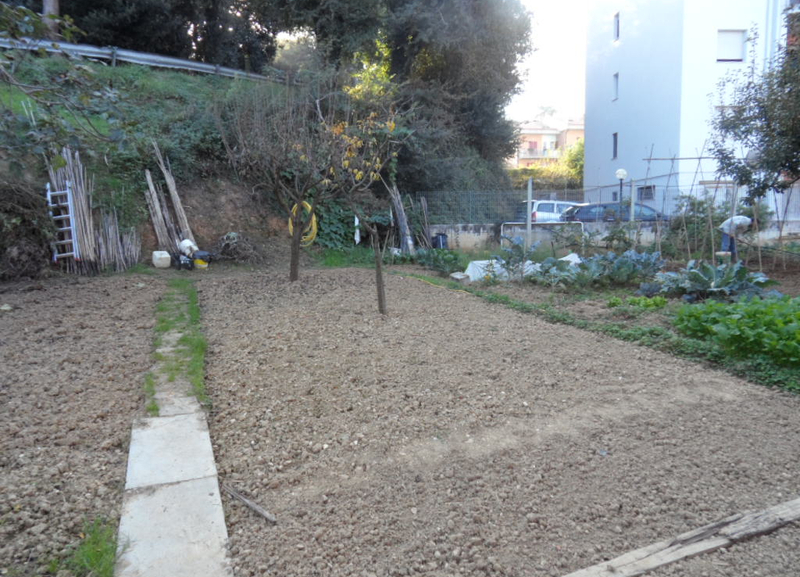 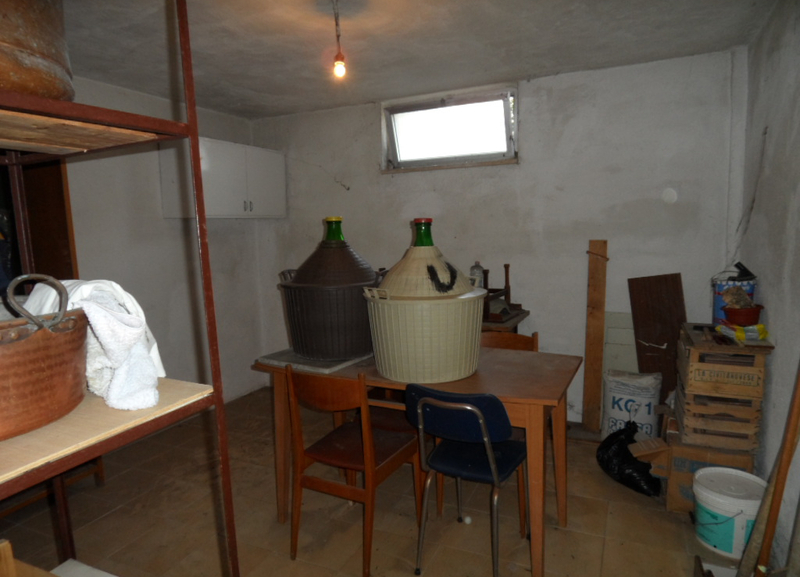 Equipped with garage, loft and a small vegetable garden.